The F10 Series has been made specifically for the most audacious outdoor adventurers; for those who push human endurance to braking point; for those who make decisions fuelled by pure adrenaline; for those with the hunger to achieve the impossible. If you’re looking for gear that will take you to the edge of adventure – and beyond – look no further than the F10 Series. New for 2017, the Helium UL tent is an easy-to-pitch hybrid tunnel tent. 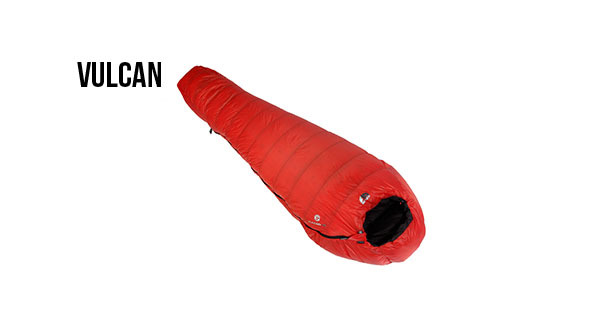 though it's extremely lightweight and compact, the helium refuses to compromise on function or performance. 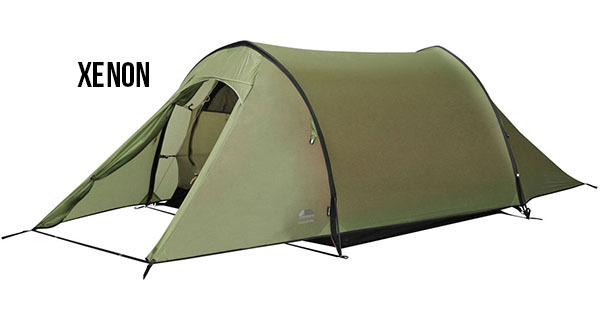 The ultra-lightweight Xenon UL 2 utilises gothic arch poles combined with TBS®PRO to create a solid, easy-to-pitch tunnel tent. 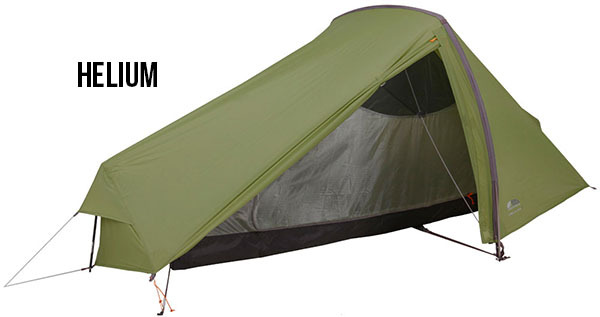 The 2+ comes with an extra-large porch for storing your equipment. 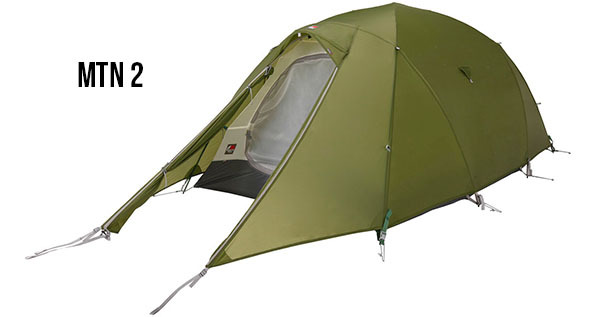 The multi-award winning mtn is the go to mountain tent for all uk or overseas trips. this strong, free standing shelter will keep you warm in the most adverse weather that mother nature can throw at you. From pioneering everest trips to recent himalaya adventures, we've poured all of our experience and athlete feedback into creating the pinnacle in expedition tents: the xpd 3. 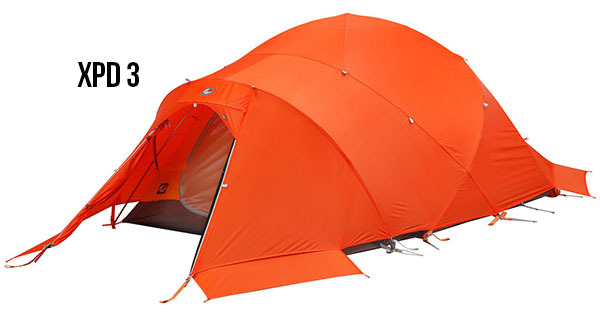 This fully geodesic 3-man tent will perform in the toughest conditions on the most extreme expeditions. Thanks to hydro-barrier down insulation coupled with our durable polair® enduro shell, the vulcan sleeping bag is essential for extreme expeditions. sleep safe in the knowledge that these bags can keep you warm in conditions of up to -38°c. The award winning alpine packs are a range of 'clean and light' rucksacks which have been extensively tested and refined by our f10 athletes. 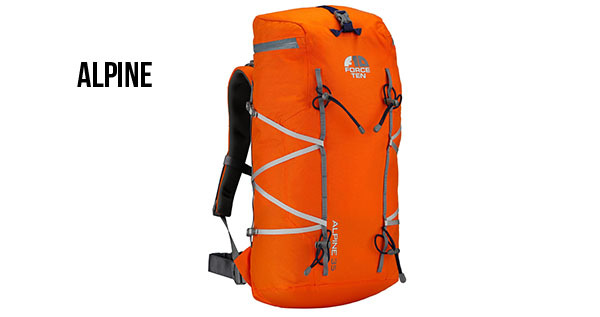 these packs are designed for alpinists and adventure sports enthusiasts looking for light, multi-functional kit. 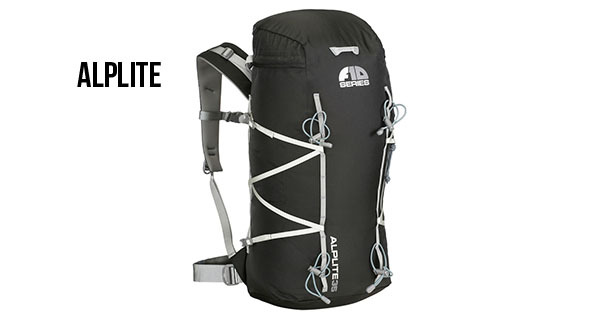 The alplite is built on the foundation of the award winning and widely applauded f10 alpine. featuring the same customisable and minimalistic approach, alplite utilises a lighter body fabric for fast and light trips. Have gear to transport or store? 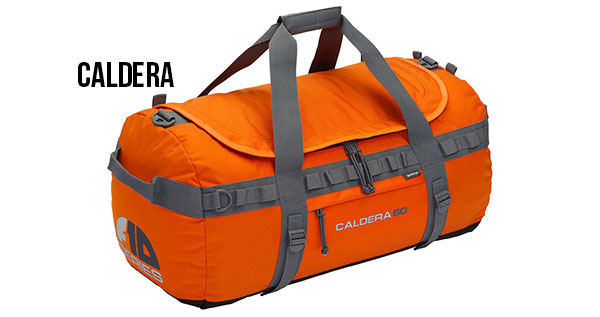 meet caldera, your new favourite kit bag. built tough, with multiple carrying options and attachment points, caldera is a must have for any outdoor enthusiast.